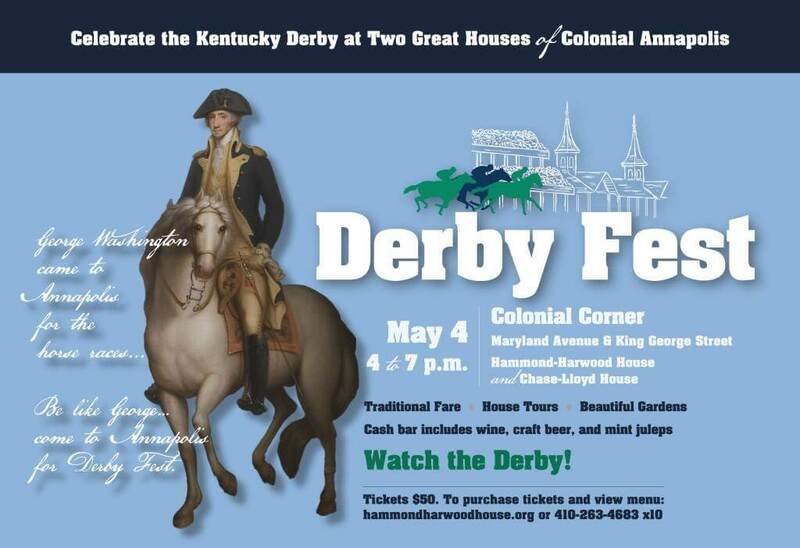 Celebrate the Kentucky Derby at Two Great Houses of Colonial Annapolis! 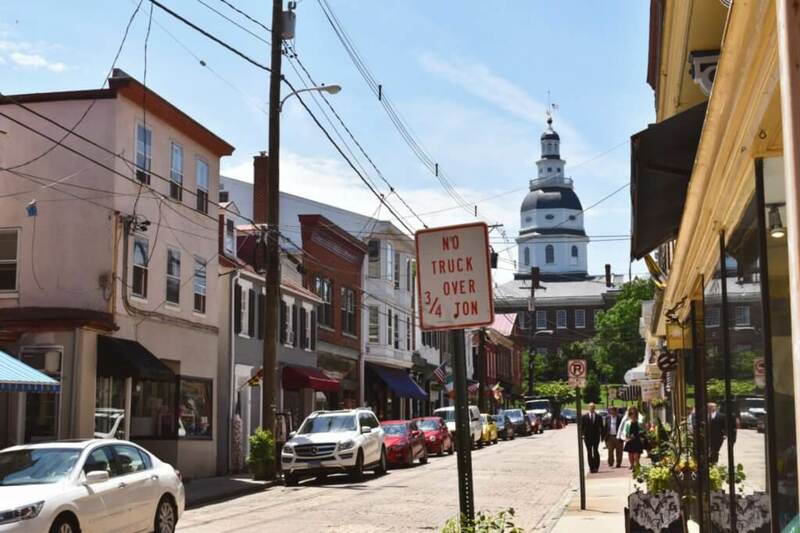 Annapolis gained fame in colonial times as the first site of city-organized horse racing. 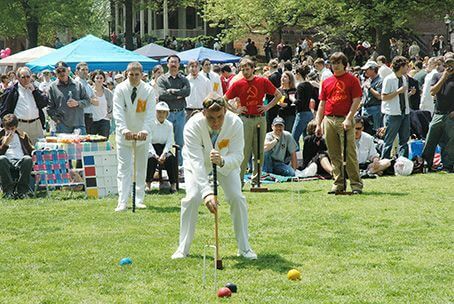 On the fairground north of West Street, George Washington and other leaders came to watch the races Race Week was a social highlight renowned throughout the colonies. Reservations encouraged. $50 per person.